Yesterday was a big day for me-but not for the reasons you might expect. As some of you know our mom passed away May 4th. As a former military officer she is eligible for full military honors at her burial, and she is supposed to be interred with my dad who is buried in Section 64 of Arlington National Cemetery. If you have ever been to Arlington, that is right next to Section 60 where many of the recent fallen are buried. Whenever I visit Dad, I take a stroll through Section 60 to remember many of those who were lost in Iraq and Afghanistan. Some are names I know. It is a holy place, a place to grieve and mourn. And then I move on to sit under the tree next to my father’s grave and continue with my own personal grief. With so many veterans waiting to be buried, the time line to be scheduled for a funeral can seem interminable when your loved one’s death is not in combat. And so since May we have been waiting for a date. We had a glitch when we discovered my mom’s DD214 was damaged and did not clearly show her discharge status. As I dealt with that I also found out that she was one of those veterans whose records were destroyed in the fire and so her DD214 had to be reconstructed. Who knew that she had had been holding on to her original discharge paperwork for 60 years! ( A piece of advice-if you have a loved one who served have them request a new copy of a DD214 now and they can register it at their local courthouse. It saves a lot of angst later on.) Finally all the paperwork was in order and yesterday her file finally made it to the scheduler to assign a funeral date. Who knows what happens to the heart and mind when you deal with grief? All I know is that as we went through the verification process and the scheduler reached the part where she said ” And your mother will be interred with your father, Colonel Phillip Lowry in Section 64 ” I began sobbing uncontrollably. Where did that come from? I was so embarrassed. The funeral scheduler was so kind. As she talked me down I found out that she was a new Marine mom and had heard of my book! I had found a Sister in the midst of my pain. Now we finally have a date to lay my mom to rest. 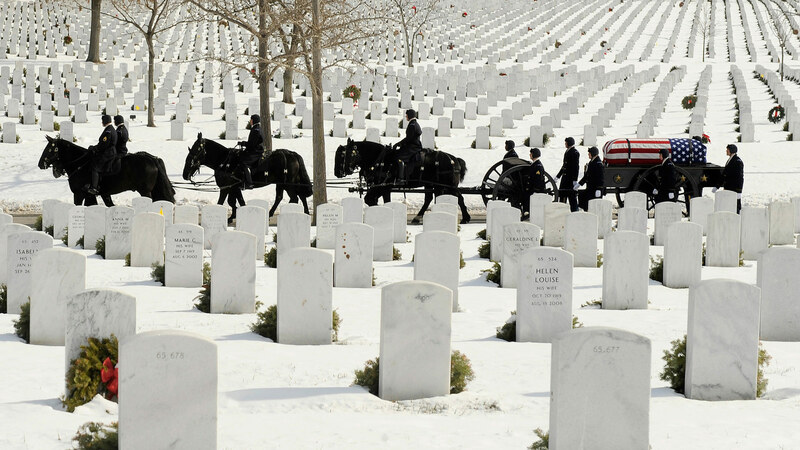 December 15 we will gather again at Arlington to march behind the casket. It will be a challenge to collect everyone from around the globe but we will do our best. The bugle will sound, the flag will be folded, and my mom and dad will be together again. And those in Section 60 will have the privilege of meeting my mom-a indomitable force of nature who loved her family and country more than you can describe. Well done, good and faithful servant. You are off duty now. We’ve got the watch. I was already crying when you broke down. Memories of my dad and imagining your folks reunited for eternity… hugs my friend! Thanks my friend. It will be good to have them together at last. An angel from the Lord~~~the new Marine Mom who knew of your awesome book. God is so good!! Thank you Lord for giving this woman to Elaine when she needed someone most! Give her peace and comfort and strength as she nears the day of burial of her brave Momma! (((HUGS)) to you Elaine! Love you! Wasn’t it such a God thing :)? Love you too. So so sorry. Just went through the same with my mother and father. You and yours are in my prayers. Thoughts and prayers to you and your family. Your book is a godsend for me. I love, love, love this…and you! So beautiful Elaine! Will be praying that everyone makes it to Arlington in December. Arlington is one of the most beautiful and peaceful places in the world – I just love it there! Elaine, I am so sorry for your loss, but so glad that your folks will be together again. My prayers are sent to you and your family! That will be an awesome March you will be making at Arlington National Cemetary. Know that many will have you in their prayers. So beautifully written and I’m shedding tears for you, my other family. I loved her so much. She done good..and you too. Love ya sister! Tears. We recently buried my father at Garrison Veteran’s Cemetery in Baltimore. He was decorated for his service in Korea. We only had to wait 2-weeks for a spot, which was way too long. I can’t imagine having to wait seven months. Condolences.